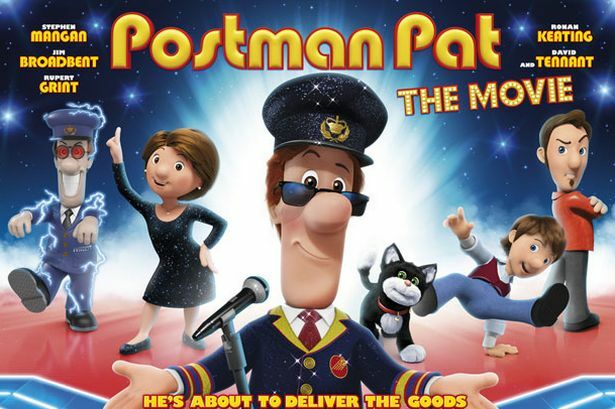 If you've got any little early birds who are waiting to open their presents this morning then Channel 4's screening of Postman Pat The Movie at 6:10am may be just the thing you need. The 2014 family animated comedy, sees David Tennant join a talented voice cast including Stephen Mangan and Ronan Keating for the iconic children's character's first big screen adventure. The film is repeated on E4 on 28th December at 10.45am and again on 31st December at 8.30am.